Money games where children work out which coins will buy toy shop items and where they can calculate change. Tablet friendly and with different levels of difficulty. USD and AUD options also available. A shopping game where you pay for the objects using single value coins. Explore the world of coins, their history, design and manufactures. 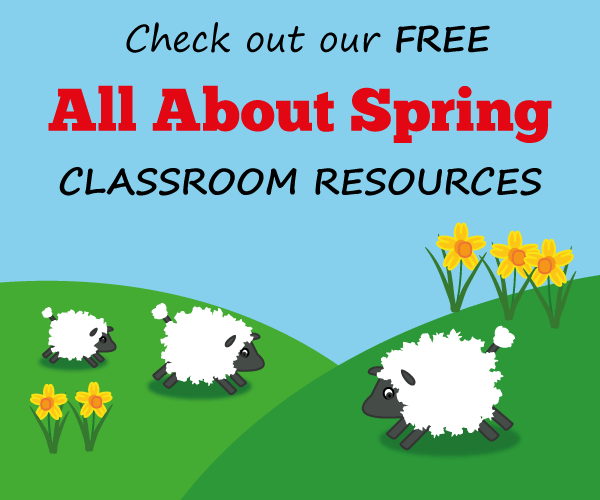 Each lesson pack, designed for classrooms in England and Wales, comes complete with teachers’ notes, lesson plans, fact files, worksheets and whiteboard resource. MoneySense is an financial education programme from NatWest designed to help young people towards a better financial future. There are games to play and downloadable worksheets. UK and Euro currency options.